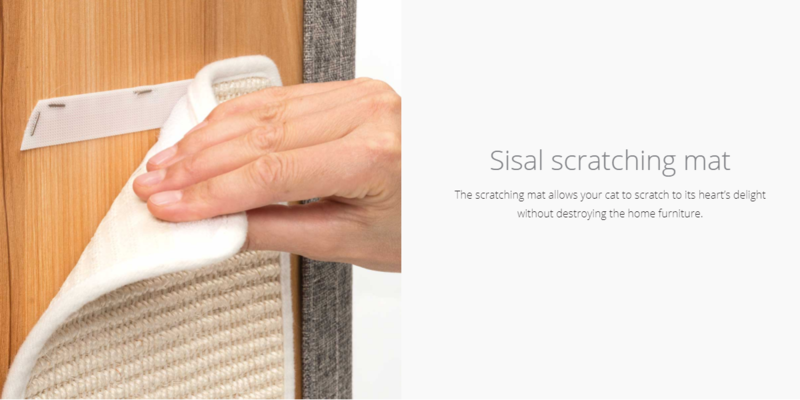 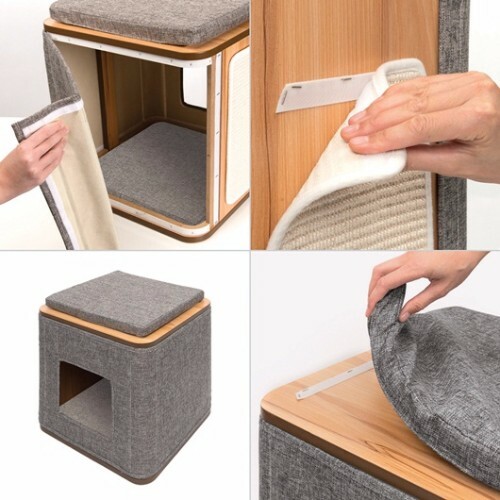 Hagen Catit Vesper Cubo combines a cat’s instinctual need to climb, hide, explore and scratch. 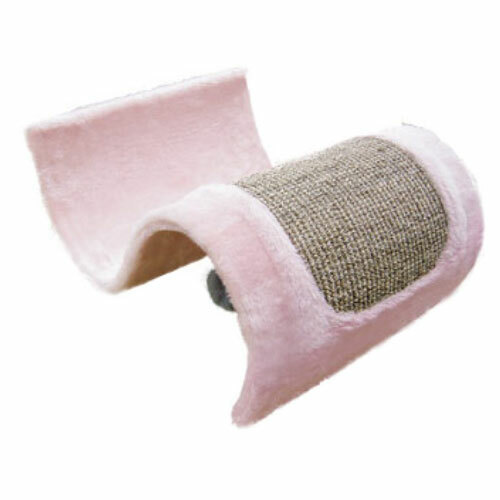 After a fun-filled day of exercise and exploration, cozy quarters await for rest and relaxation. 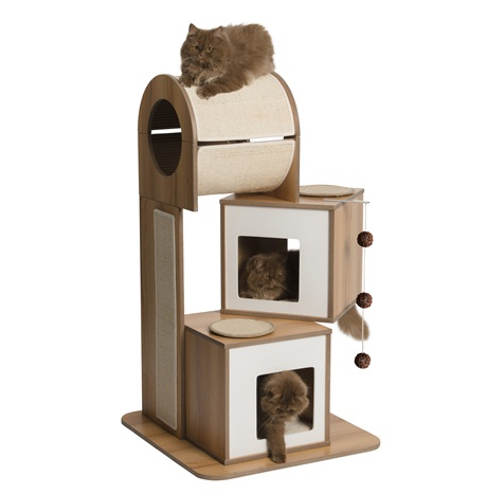 Great way to encourage much needed activity and exercise for indoor cats. 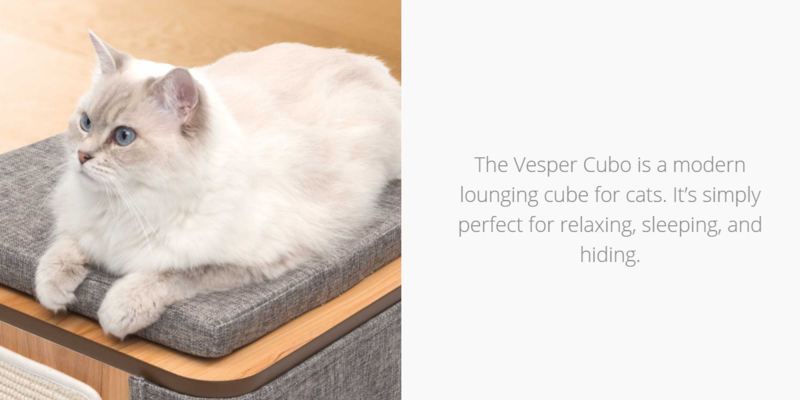 The Vesper Cubo is a modern lounging cube for cats. 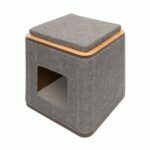 It’s thick memory-foam cushions on the top and inside the cave make the Cubo perfect for relaxing, sleeping, and hiding. 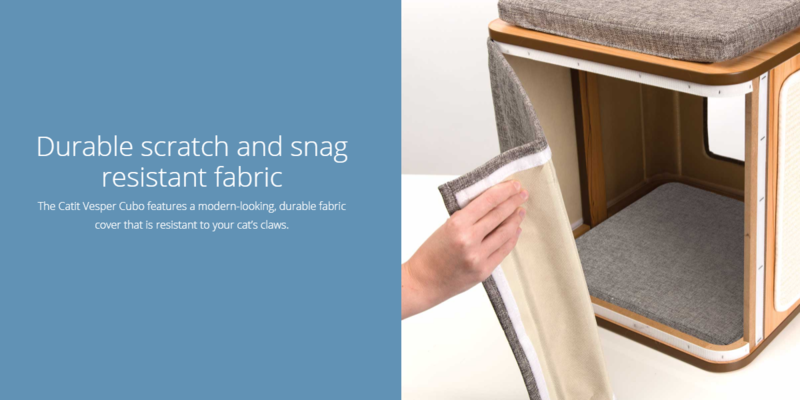 For more information, visit the manufacturer’s website to learn more about Hagen Catit Vesper Cubo. 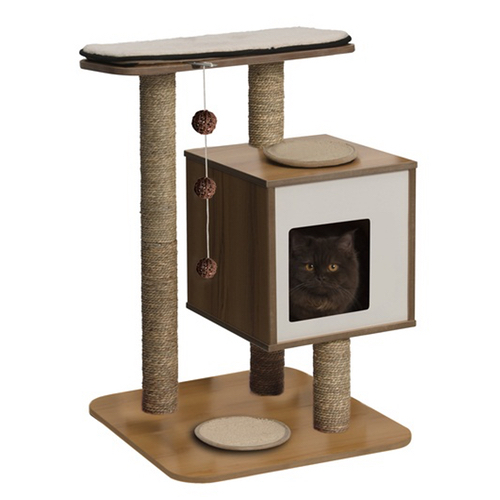 Hagen Catit Vesper Cubo is available for sale in Singapore at Nekojam, Singapore’s favourite online pet shop. 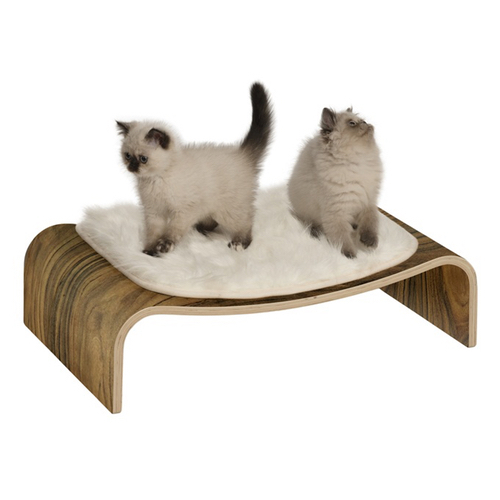 We regret that this product is strictly non-refundable nor exchangeable. 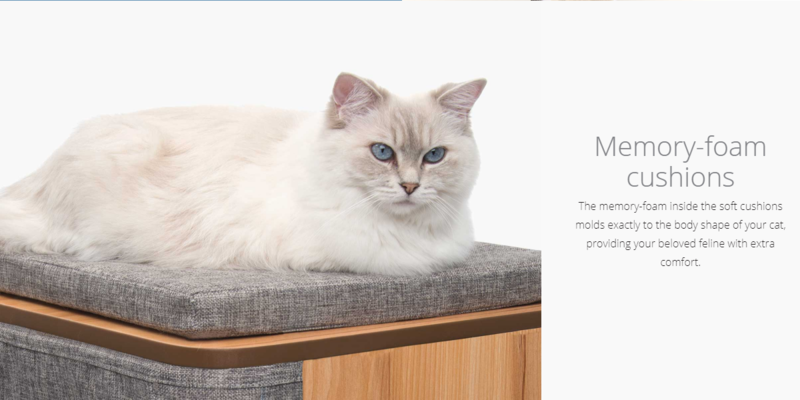 Please select the appropriate size for your pet and take the necessary steps to clarify any doubts before making your purchase. 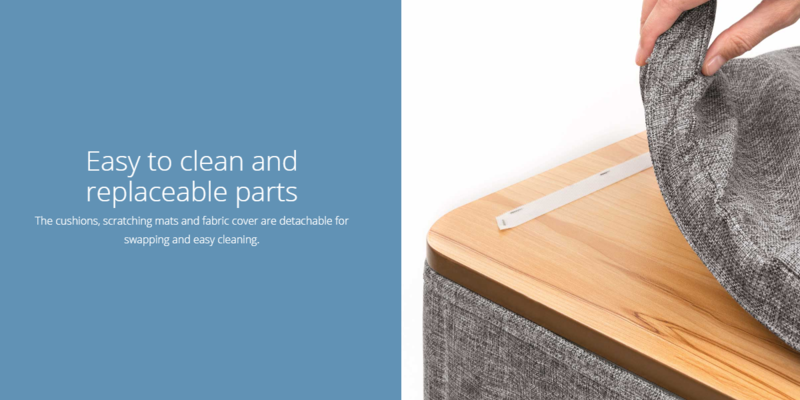 For more information, please refer to our Refunds, Returns, and Cancellation Policy page.